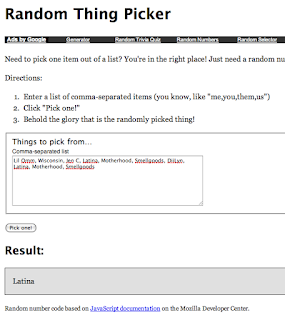 La NomRah Designs Lifestyle Blog: And the Winner is: Kush Stud Giveaway! 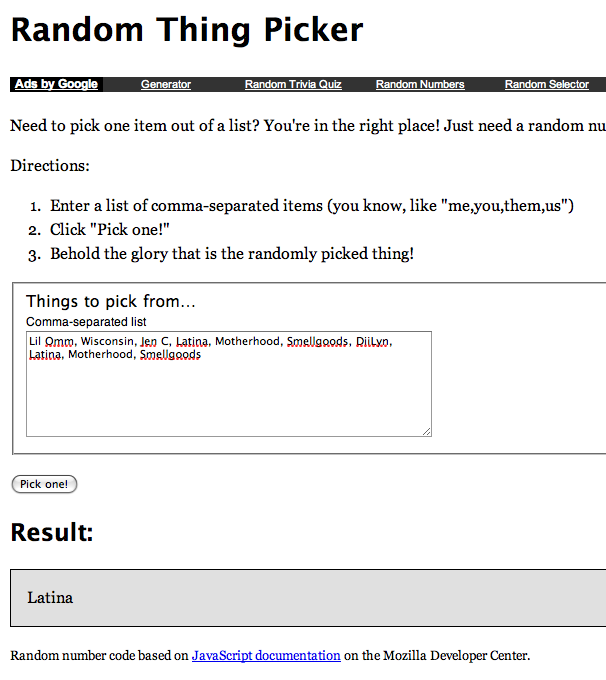 Thank you to all who entered the giveaway! This was my first giveaway and it was of course a learning experience, but I am also happy to be able to give you (my inspiration, motivation & support) something. I hope to be doing more of these in the future so stay tuned. For an extra entry you "Liked" the FB page &/or commented on the fb page. Congratulations! Contact lanomrah@gmail.com withing 48hrs with your color choice, name & shipping address. For all You lovely ladies who entered , I'll be offering you 20% off your next purchase! When you order through Etsy or the contact form here: (http://lanomrah.blogspot.com/p/contact-la-nomrah-designs.html) please include your twitter name so that I know it is you! aww, there'll be more opportunities.